A locally owned and operated business since 2005. Most of our business comes from referrals from our loyal customers. Customer satisfaction is our top priority. We take great pride in our technicians and their training. You will notice the difference as soon as we arrive in our fully stocked work vans and professional uniforms. Our attention to detail starts before we enter your home when the technician puts on shoe covers to prevent bringing dirt into your home and to prevent scratching your floors. We take the time to figure out what repairs are needed and present your options so you can choose what works best for your budget. With upfront pricing you no longer need to watch the clock and worry how much a repair will cost. Our technicians are not paid a commission based on how much they sell to the customer so we really structure our business with our client’s best interest at heart. Happy with your service? We'd love to hear from you! Pablo has over 30 years of experience. He started in construction plumbing learning from the ground up. One of his mentors trained him on the service level expected when working on custom homes. He has taken those skills and applied them to his business. Training his employees to offer that same above and beyond customer service. He takes great pride in trouble shooting and coming up with solutions to take care of any plumbing situation he comes across. His attention to detail and pride in workmanship has built a company he is proud to put his name on. 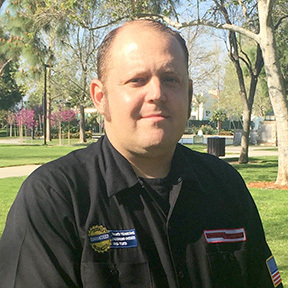 Pablo has lived in Simi Valley since 1998 and loves being involved in the community. Teresa manages the office and dispatching. 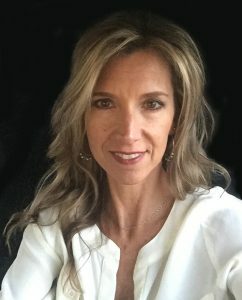 She books appointments with a two-hour arrival window and calls each customer when the technician has been dispatched to their place. She has an appreciation for punctuality and wants to make sure our customers are not waiting around for hours for a technician to show up. Teresa likes to make sure the customers receive the same service she would expect when having someone work in her home. Uniforms, floor protectors, communication and punctuality are some of the topics she emphasizes in the weekly trainings. 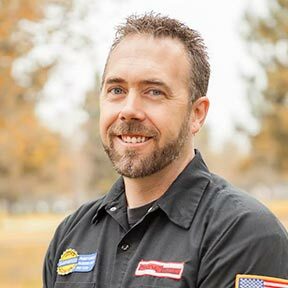 Daryl has been with Barcena Plumbing since 2005 and has over 13 years of experience. Daryl knows plumbing from all phases including rough, top out and finish plumbing. 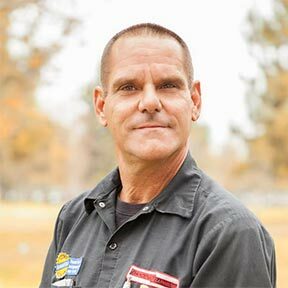 He has completed hundreds of plumbing remodels, repipes and repairs. He takes pride in his workmanship. He has lived in Simi Valley since 1989. He enjoys the outdoors and watching his daughter’s musical performances. 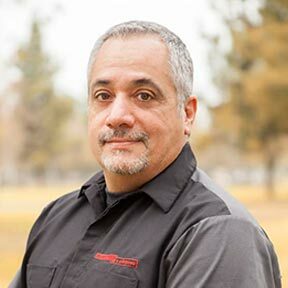 Steve has been with Barcena Plumbing since 2013 and has over 15 years of plumbing experience. Steve takes great pride in offering superior customer service. His plumbing van passes the weekly truck inspections with flying colors. No wonder why we get so many compliments on how nice it was to have a plumber leave the area he worked in cleaner than when he arrived. Steve has lived in Simi Valley since 1973 and enjoys camping and fishing. Stephen is our newest addition to our plumbing family. He likes the challenge of troubleshooting different plumbing issues and is very careful and methodical in his work. Customers appreciate how he communicates what he has found and what their options are to make the repairs. When Stephen is not with our plumbing family he enjoys spending time with his family and friends. He is married and has two young children.